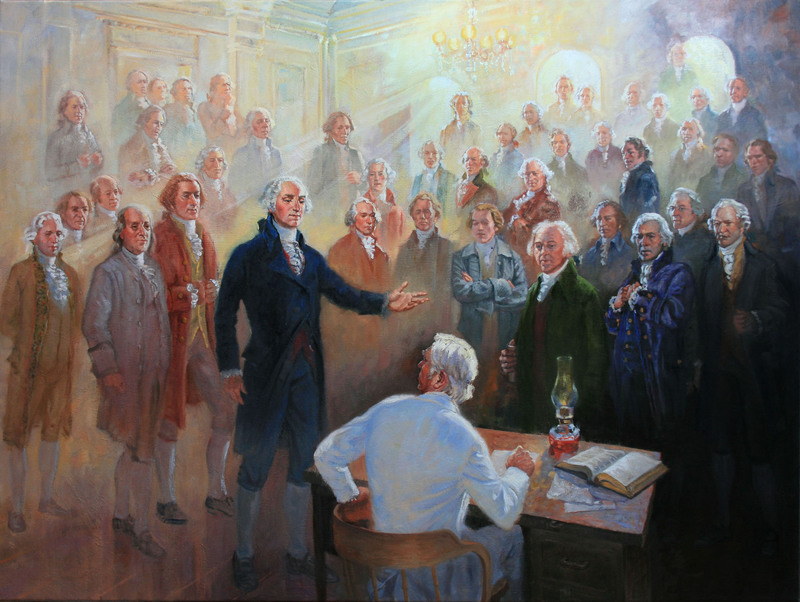 President Brigham Young called Wilford Woodruff of the Quorum of the Twelve Apostles to be the temple president in St. George and directed him to begin in earnest the ordinance work for the dead. It was in this temple that the first endowments for the dead were performed. Furthermore, that same year President Young dedicated sites for two more temples to be built in Utah—Logan and Manti. Under the administration of President Heber J. Grant the work for these three men was finally done. 1. Matthias F. Cowley, Wilford Woodruff: History of His Life and Labors (Salt Lake City: Bookcraft, 1964), p. 495. See also: Church History in the Fulness of Times, chapter 32. 2. In Journal of Discourses, 19:228–29; see also Conference Report, Apr. 1898, pp. 89–90. 3. 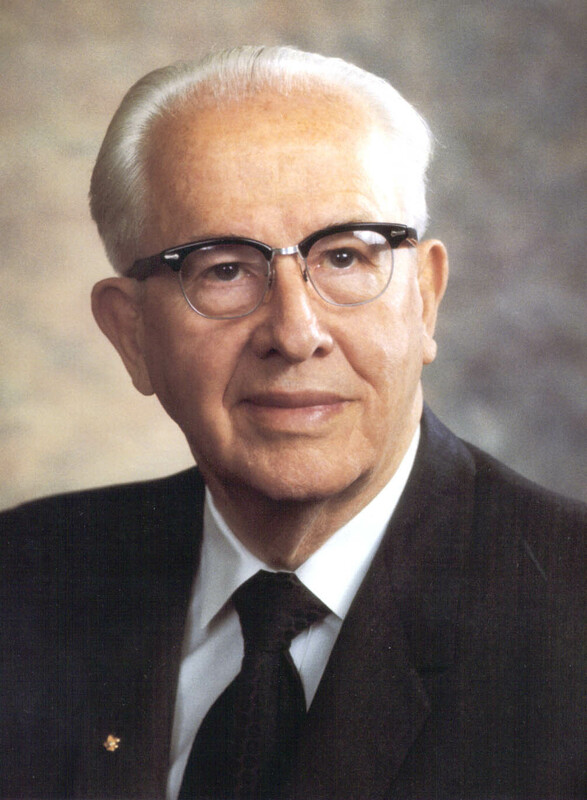 Ezra Taft Benson, Teachings of Ezra Taft Benson. Salt Lake City: Bookcraft, 1988. 602 – 604. See also: Conference Report, October 1987, Ensign, November 1987, p. 6. 4. Ezra Taft Benson, Teachings of Ezra Taft Benson. Salt Lake City: Bookcraft, 1988, pgs. 602 – 604. 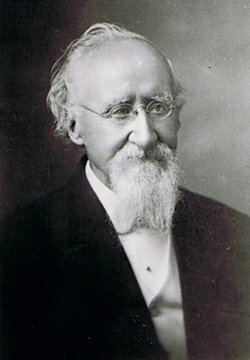 For more information on some of the individuals who had their temple work performed by President Woodruff, see: Vicki Jo Anderson, The Other Eminent Men of Wilford Woodruff. This entry was posted in Prophets, Stories from Church History, Visions. Bookmark the permalink.